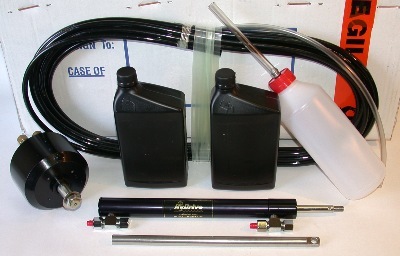 NOTE: BCB KITS are distributed by Coursemaster Hydrive USA, New York, USA. 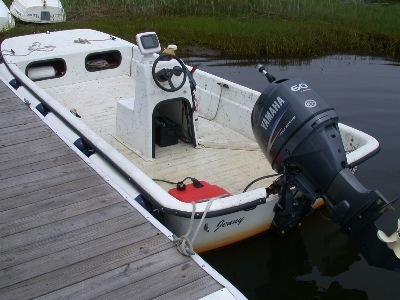 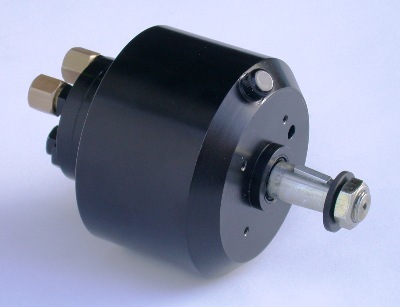 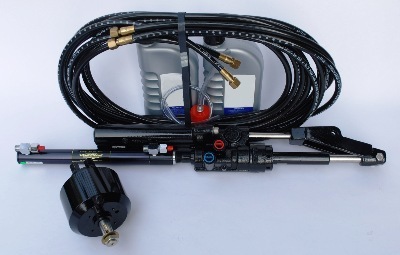 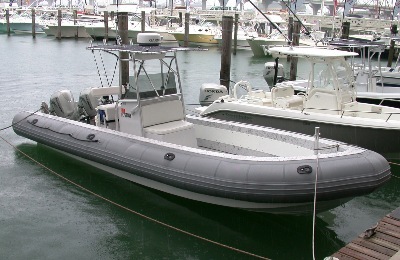 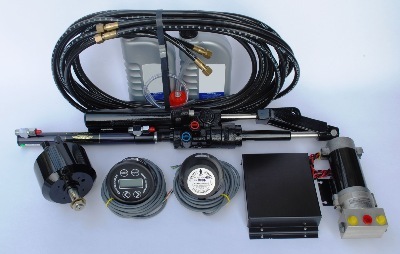 BCB MANUAL HYDRAULIC " BUDGET PRICED " BCBKIT 1 OB KITS ARE DESIGNED TO REPLACE "SLOPPY CABLE" STEERING SYSTEMS ON SINGLE UP TO 130 HP OR DUAL 180 HP ( COUNTER ROTATION ) OUTBOARD MOTORS. 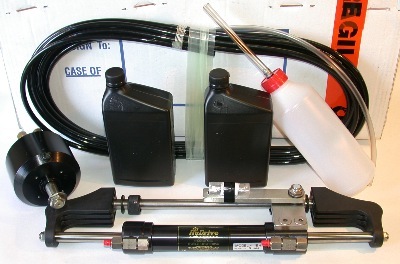 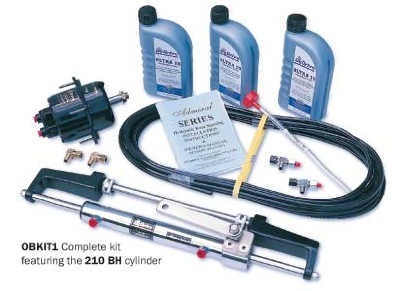 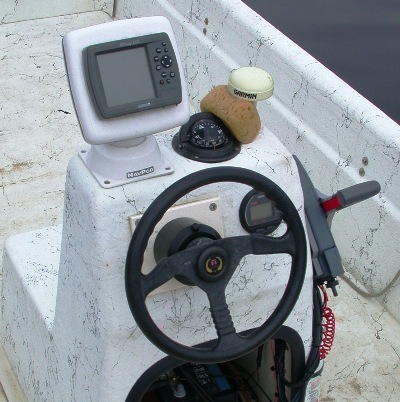 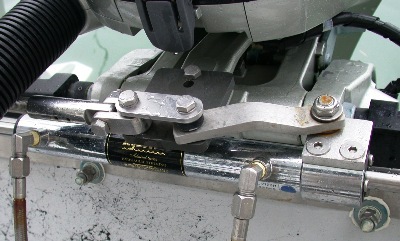 BCB MANUAL HYDRAULIC " BUDGET PRICED " KITS ARE DESIGNED TO REPLACE "SLOPPY CABLE" STEERING SYSTEMS IN MOST VOLVO AND MERCRUISER "CABLE" ACTIVATED POWER ASSISTED STEERING SYSTEMS AND ENABLES INSTALLATION OF AN AUTOPILOT SYSTEM INTO SINGLE AND TWIN "STERN DRIVE" VESSELS.